The more you participate the better chance you have to earn the Ironman Award! 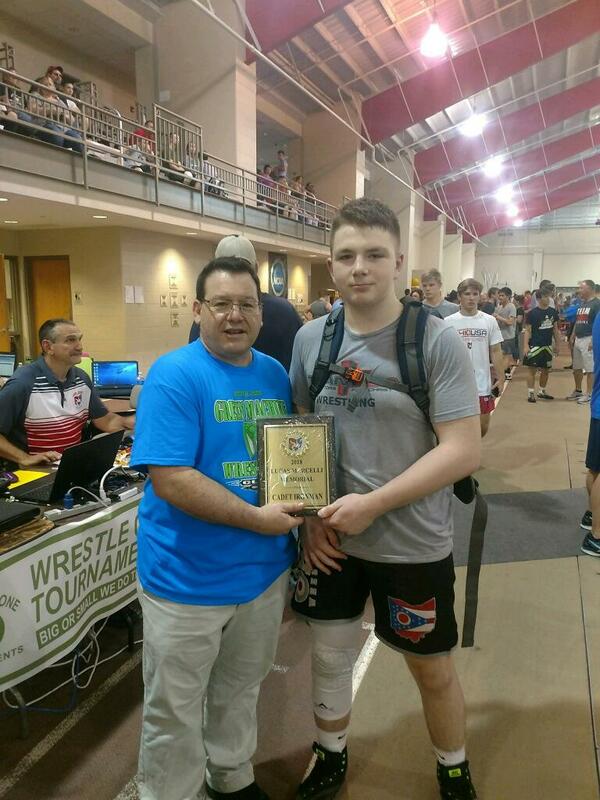 The Lucas Marcelli Ironman award is new this year to USA-Ohio Wrestling. 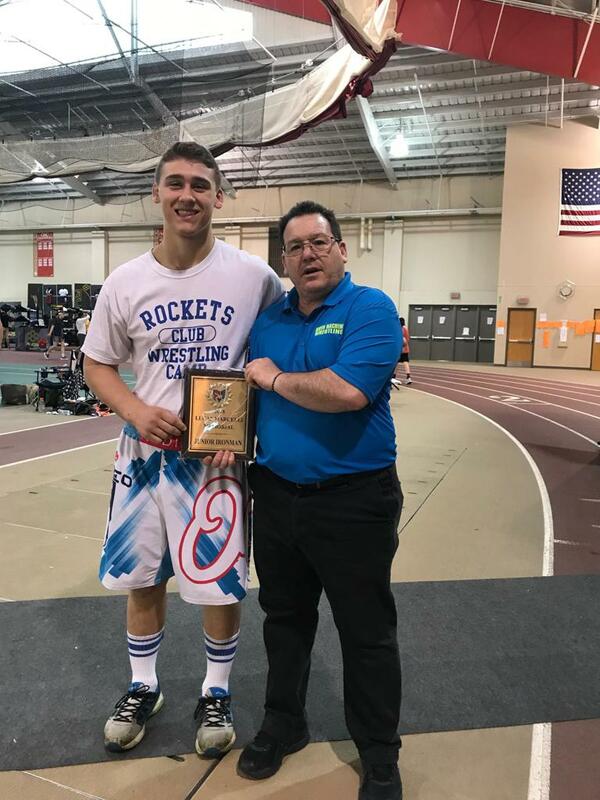 In memory of a fierce competitor on the the USA-Ohio Wrestling freestyle and Greco-Roman circuit Lucas Marcelli, who passed away before his time. During his high school days Lucas could be seen at many USA-OH Wrestling qualifiers. Lucas was a double junior state champion and a cadet state champion in Greco and runner up in freestyle. There will be an ironman plaque awarded to the highest point getter in the Cadet and Junior Division. In addition a certificate will be awarded to the top ten wrestlers in each division as a member of the Ironman Dream Team. Additionally, each club winner will receive a club ironman certificate. There will be a trophy at the state tournament each year and the winner's name will be engraved on it so year to year incoming wrestlers can shoot to get their name on the trophy. Scoring is based on placement at each qualifier and the state tournament. Qualifiers will be scored as following; 10 points for first 8 points for second 6 points for third 4 points for 4th 2 points for 5th and 1 point for 6th for both greco and freestyle. If you win both styles you will be awarded 5 bonus points. The state tournament will double the amount of points awarded for placement and double the bonus. A top ten list will be announced going into the state tournament for each division.